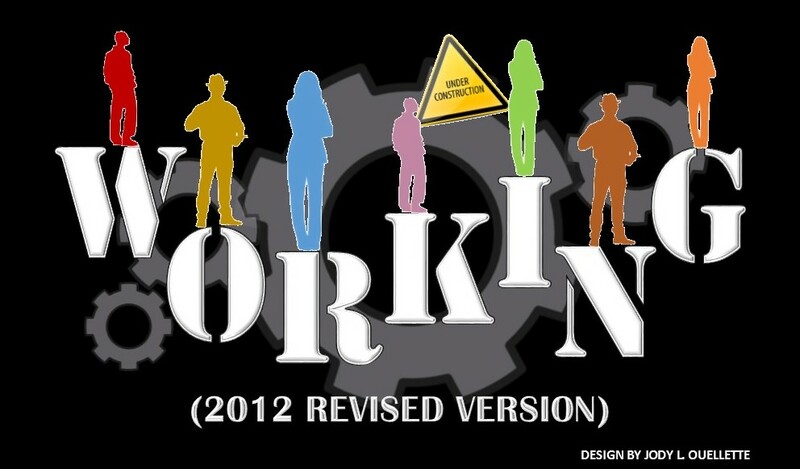 Based on Studs Terkel's best-selling book of interviews with American workers, this new 2012 version of Working is a musical exploration of 26 people from all walks of life. Nominated for six Tony Awards, this classic has been smartly updated for a modern age, featuring new songs by Tony Award-winning Lin-Manuel Miranda, as well as favorites by Stephen Schwartz, Craig Carnelia and James Taylor. It features new characters, based on new interviews, and it reflects how dramatically the world of work has changed just in the past three decades.